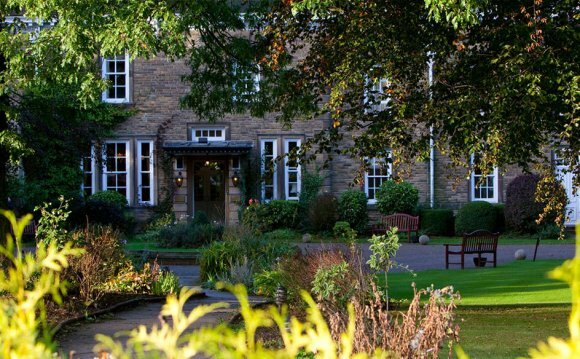 Kearton Country Hotel in the village of Thwaite, Swaledale has been providing a warm traditional Yorkshire welcome to visitors for many years. Now combining the comforts of a modern establishment with the delightful experience of staying in a historic stone building, it is a perfect destination for walkers, cyclists and those enjoying a tour of the Dales by car or motorcycle. Join hosts, Wendy and Paul, for a relaxing week in the heart of Swaledale or stay overnight as you travel through the Dales. If you are passing through Thwaite on your travels, call in for tea or coffee and homemade ginger biscuits (and don’t forget those famous mochas!). Whether you are looking for a Short Weekend Break from which to explore Upper Swaledale or an Adventure Holiday in the North Yorkshire Dales, Kearton Country Hotel is ideally located half way between Kendal on the M6 to the west and Darlington on the A1M to the East. The hotel has twelve ensuite bedrooms as well as a tea/coffee lounge and craft shop, bar, and a comfortable lounge and restaurant all ensuring that you enjoy a truly relaxing and revitalising Swaledale experience.